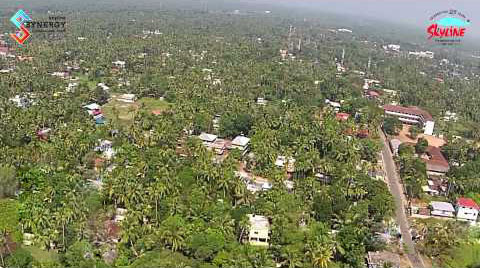 Cheranalloor is a place less known to people outside Kochi. But surprisingly, it has a lot to offer as a residential spot. 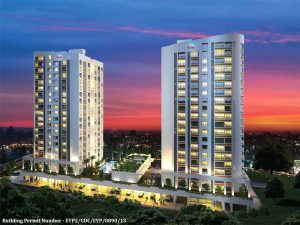 The locality is blessed with its strategic location that makes Cheranalloor the new heart of Kochi. 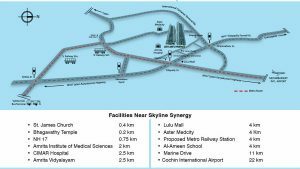 One of the biggest positive factors of this place is its proximity to Kochi City. 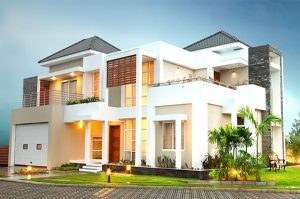 Well built social infrastructure and a host of other facilities like schools, banks, ATMs, hospitals, malls, hotels etc upgrades this locality with a best residential profile. Cheranalloor is blessed with very good road connectivity. Public modes of transport include buses, cabs and autos which are round the clock making commuting easy towards the airport, railway stations and other places. Tucked away from the hullabaloos of city Cheranalloor offers a perfect place to stay. These are just a few of the many reasons why Cheranalloor has a high Liveability Quotient. Tucked away from the tumults of the city, it is a quaint locale that offers the perfect blend of serenity and accessibility. 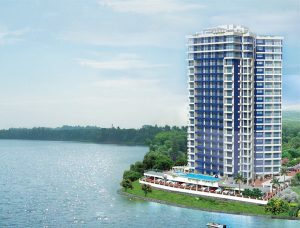 For those who are looking for apartments or flats in Kochi, Cheranalloor is a wise option.